I don’t know about you, but I am always looking for art to hang on my walls that will provide a sense of tranquility and beauty in my home. 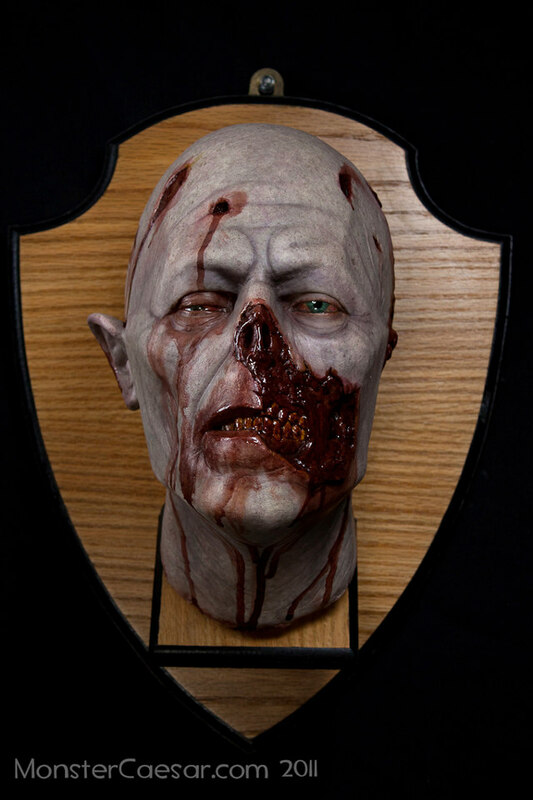 And I certainly feel that the mounted zombie head captures the essence of those qualities perfectly. In fact, I think it would look perfect in a nursery or kid’s room. No Nightmares there! If you like it click HERE. Can you imagine how festive the zombie will look while wearing a Santa hat?